Our customer is a waste-processing company that actually generates energy. 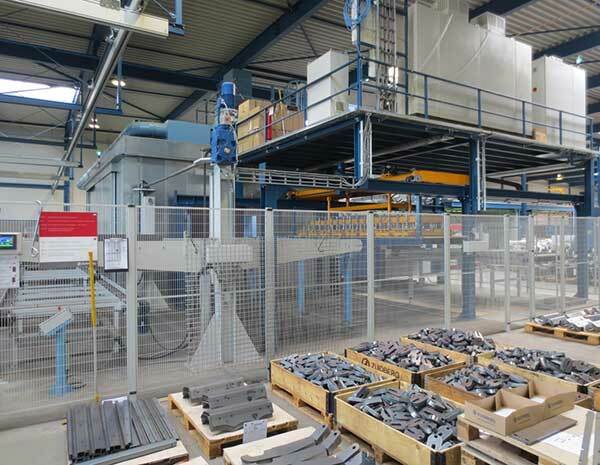 The company processes the waste from every household and many of the businesses in a Dutch region. The waste is safely sorted using state-of-the-art technology, made suitable for reuse, composted, incinerated or – only as a last resort – deposited in a landfill. 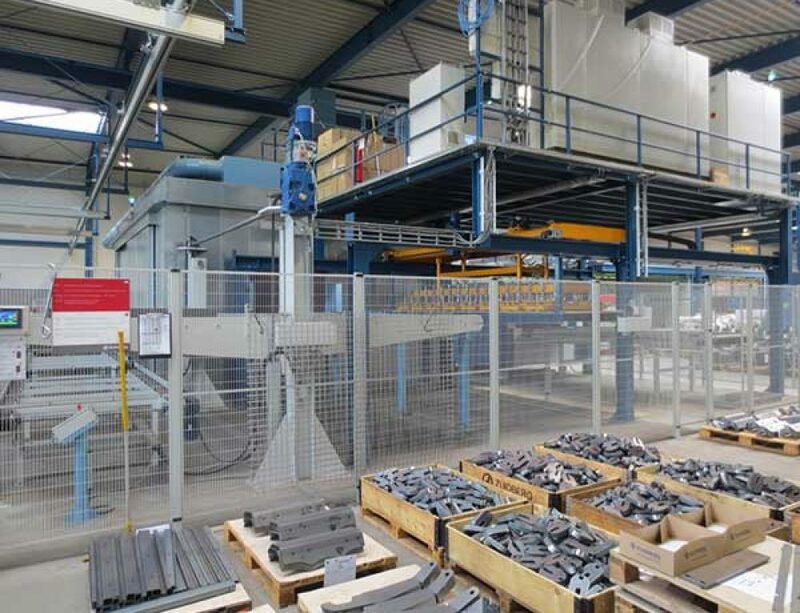 Over 90% of the waste that our customer receives is transformed into raw materials, building materials and energy. 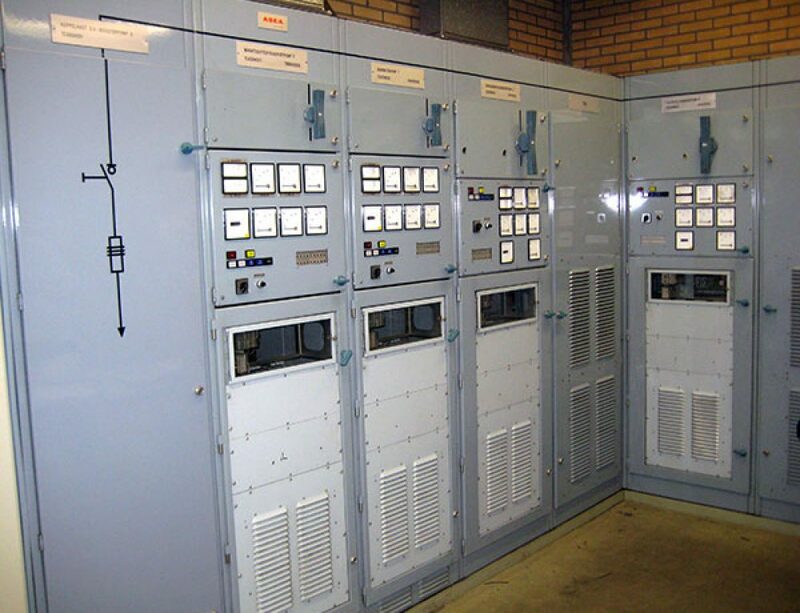 For this customer we delivered throughout their lifespan (since 1994) many of the rotating electrical equipment and maintain them. The latest order was for a spare motor for the ID Fan. This motor is 2.100 kW (DOL) but is designed for 690V frequency converter use at 1.900 kW. ABB’s rib cooled motors, type HXR, are custom designed for an ideal match with the individual customer’s specific application. 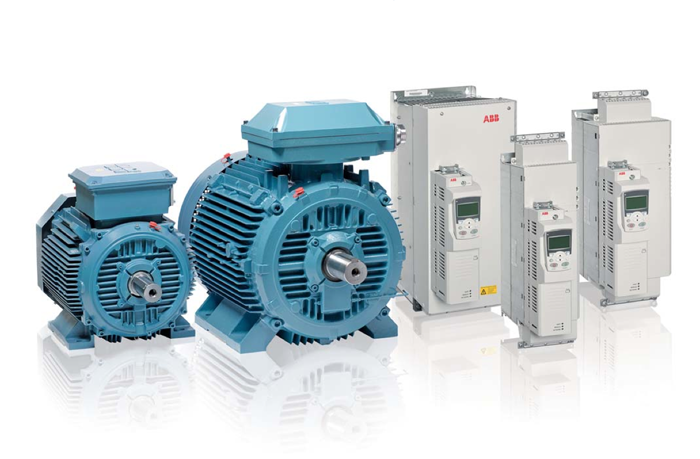 Innovative, TEFC (totally enclosed fan cooled) ABB HXR motors are the right choice for applications with requirements for dependable, high efficiency motor power that cannot be met by standard products. Losses have been minimised by the effective use of material and optimised fan designs. Reduced core and fan losses mean that there is no sharp drop in the efficiency curve at partial load. ABB’s High and Low voltage rib cooled motors, type HXR, are used in a wide variety of processes across many different industries. 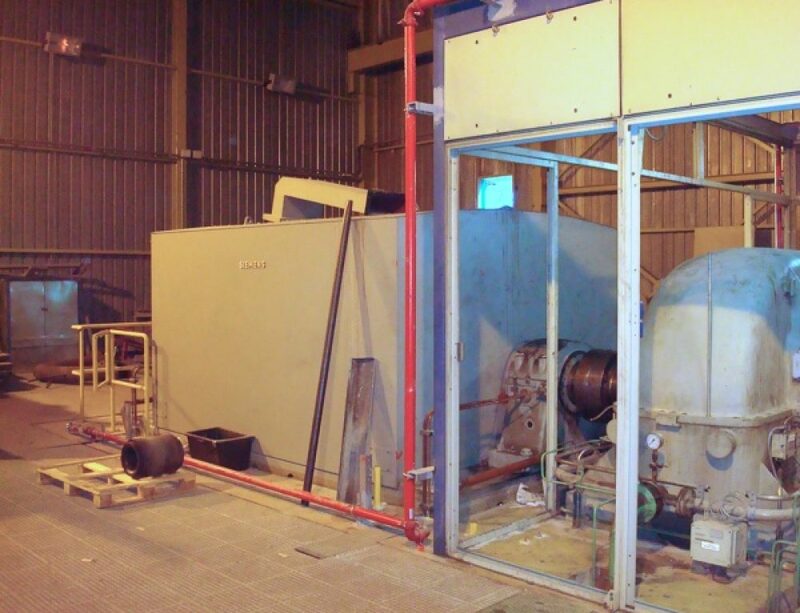 Typical applications include pumps, fans, blowers, compressors, conveyors, pulverisers, and even ship thrusters and AC generators. 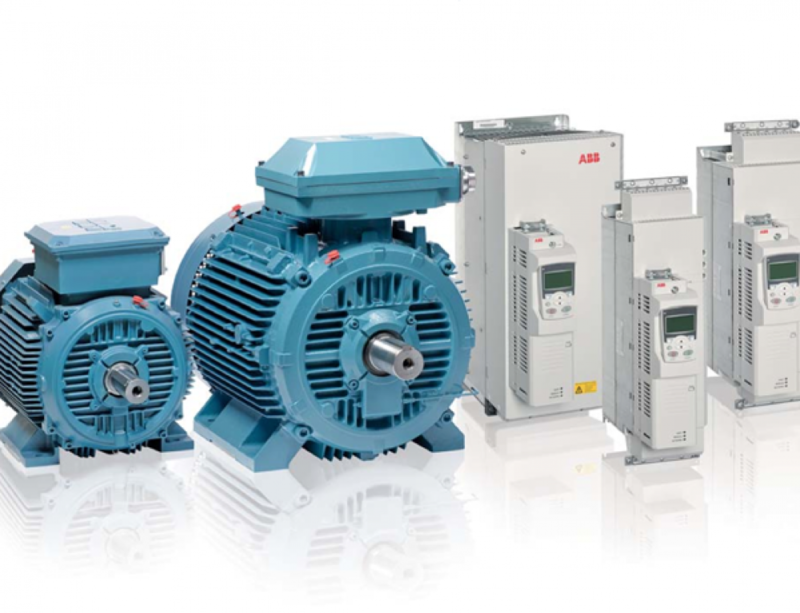 These motors are an excellent choice for driving pumps in power plants and process industries, as well as many other continuous duty applications.